Come enjoy dinner before the concert starting at 5:30 PM. To view the menu, Click Here. 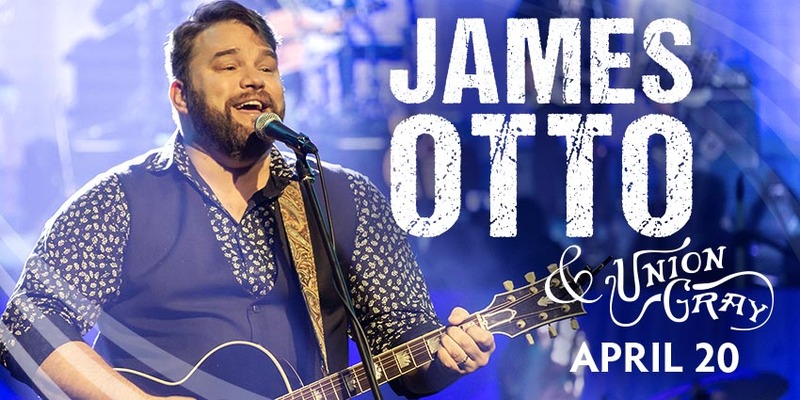 Join us for an evening featuring hit, Nashville songwriter James Otto. An exclusive Pre-Show Meet and Greet Opportunity is available for $15 at checkout. There’s a certain chemistry that happens when a great vocalist collides with a hit song. Magic just explodes from the speakers and the impact is undeniable. It’s a phenomenon James Otto knows well. His breakthrough hit, “Just Got Started Lovin’ You,” topped the country chart and was the Most Played Country Single of the Year in 2008, according to Billboard magazine. Otto’s bluesy, muscular voice and dynamic stage presence has earned him the respect of industry gatekeepers and the adoration of legions of country music fans.